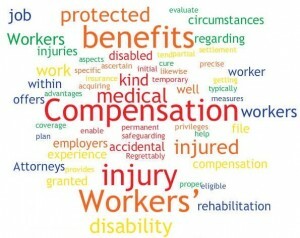 Investigating a workers compensation claim can call for expert surveillance tactics. When you hire Nashville private investigator Gene Phillips, you not only get a first class PI, but a trained expert in the art of video surveillance. 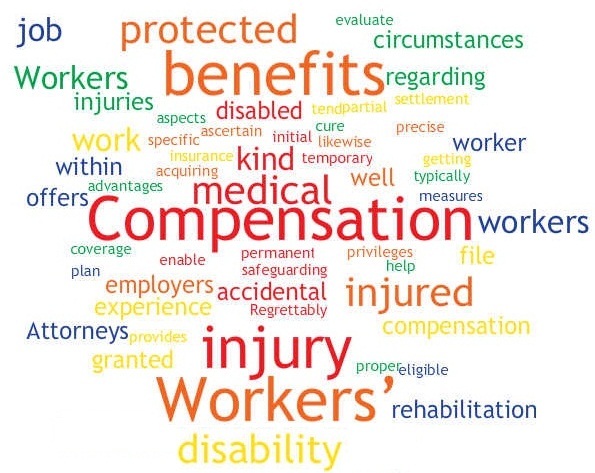 Worker’s Compensation is supposed to be there to provide funds for employees who have been injured while on the job. Occasionally there comes indication of a questionable or exaggerated claim of disability. Gene Phillips, Inc. works with the defense team by investigating and documenting the credibility of the claim of injury and the extent of any continuing physical complications, for their evaluation and disposition.